James Corden, Jimmy Tatro, Yara Shahidi et al. 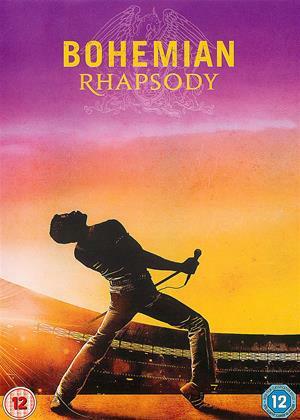 DVD: 92 min., Blu-ray: 96 min., Blu-ray 3D: 96 min. 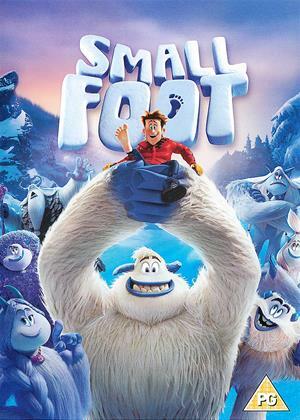 Smallfoot turns the Bigfoot legend upside down when a bright young Yeti (voice of Channing Tatum) finds something he thought didn't exist - a human. News of the "smallfoot", Percy (voice of James Corden), throws the simple Yeti community into an uproar over what else might be out there in the big world beyond their snowy village. After reading some good reviews for this film, I was ultimately disappointed. 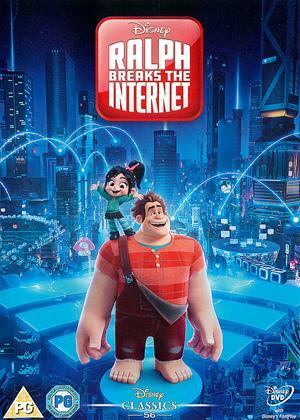 A couple of laugh out loud moments aside, the story is predictable and just a little bit dull. 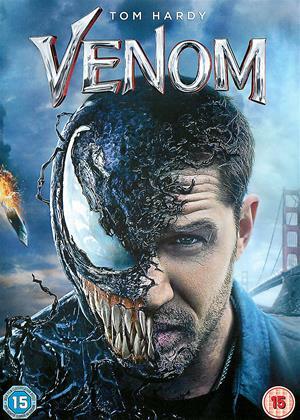 I admit, I'm not the target audience, but normally with this type of film, there are more layers or depth, but not with this. And please, can we not let James Corden get anywhere near another film for voice acting. Woeful performance which made his character totally unbelievable and annoying. 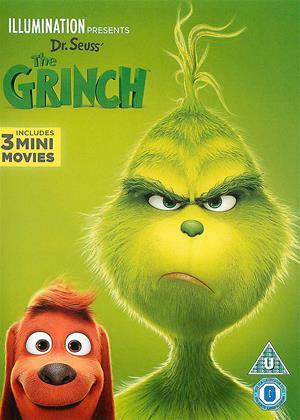 Though not groundbreaking in any way, this is an easygoing and enjoyable animation with plenty of laughs for children (it makes no allowances for parents watching with their kids). It has a good message and bright animation.